You’ve found a great used car that you want to buy. 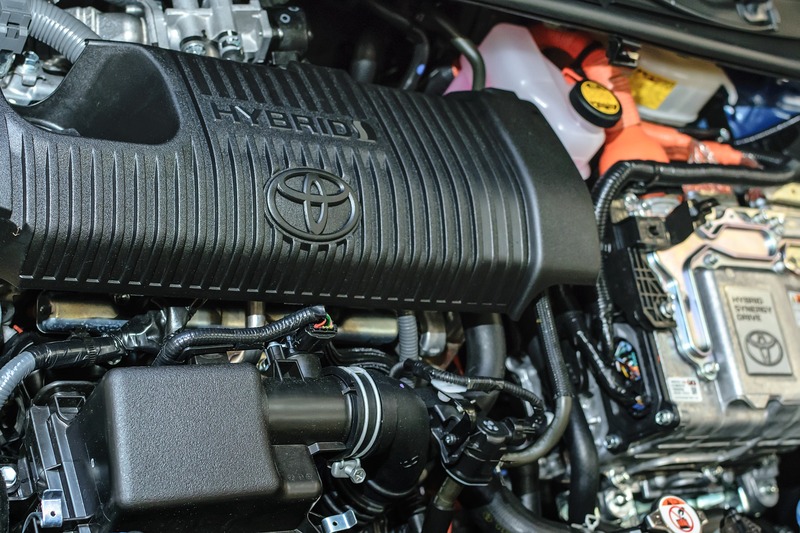 You’ve taken it for a test drive and all looks good….but do you know what is under the hood? It is highly recommended that you have a vehicle inspected prior to purchasing it, even if the current owners have all of the maintenance and repair records. You just never know what’s under the hood or issues that may surface after you’ve already paid the money for the car. Choosing to have a car checked out by a professional mechanic can save you from costly repairs and buying a vehicle that may end up being a risk and a money pit. J-N-J Auto Service offers affordable pre-purchase or used vehicle inspections utilizing our expertise and knowledge as well as state of the art technology to diagnosis any major or minor auto problems. Our vehicle inspection is thorough and we try and make it as easy and hassle free as possible. Trust us when we say that it is totally worth having a car inspected prior to purchase. You significantly reduce the risk of having major issues by having a trained mechanic check out the car. We’ve worked on several cars in which our customers wish they would have done a pre inspection before buying. ✔ Basic Visual Inspection ($50) – consists of a test drive and a basic visual inspection, which includes checking fluid levels, tires, wipers and other basic components. ✔ Complete Inspection – ($100) includes basic visual inspection, test drive and bumper to bumper inspection including lifting the vehicle and removing items where necessary for inspection. The complete inspection includes an accident inspection to determine if the vehicle has been in any previous accidents. Please contact us if you have any questions or would like to schedule a time to bring a vehicle in for one of our used car inspections.